At Margaret Mary, we understand there's no place like home. Through our home health program, you or your loved one can receive skilled nursing care and support services in the privacy and convenience of your own home. Studies show patients heal faster in their homes due to the familiar setting, greater independence and more individualized care. Our home health professionals are available 24/7 to provide services to patients of all ages. Our home health and hospice programs are Medicare and Medicaid certified, state licensed and JCAHO accredited. We serve Dearborn, Decatur, Fayette, Franklin, Jefferson, Jennings, Ohio, Ripley, Union and Switzerland counties. 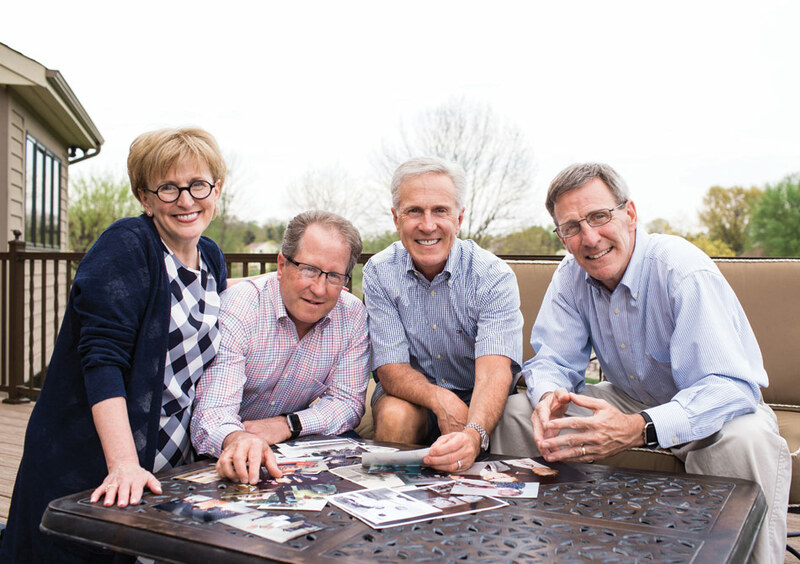 “Hospice allowed us to give Mom and Dad the care they deserved while balancing our own jobs and schedules." Hospice care is designed for people who are nearing the end of life. Unlike other medical care, the focus of hospice isn’t to cure patients, but instead to control their pain, make them comfortable and ensure the highest quality of life for whatever time remains. 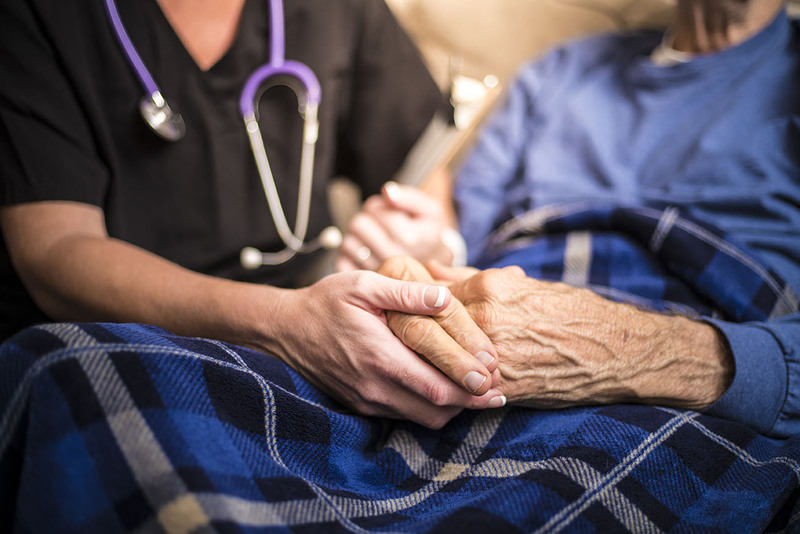 Hospice care can be provided in homes, hospitals, nursing homes or assisted living facilities. In most cases, physicians refer patients to hospice, however a physician referral is not necessary. Those who are eligible include anyone with a disease that cannot be cured and whose life expectancy can be expressed in months, weeks or days. We have expertise in caring for individuals with cancer, lung disease, heart disease, liver problems, AIDS, neurological disorders, kidney issues, diabetes, stroke and Alzheimer’s. Medicare, Medicaid and private insurance cover services provided by hospice. Services not covered are funded through memorial and private donations. Learn more if you're interested in becoming a hospice volunteer. At Margaret Mary Health, our Hospice volunteers are an important part of our healthcare team. Not only do they fill the gaps between loved ones and professional caregivers, they also provide companionship and support to our patients when they need it most. Our Hospice volunteers are comprised of a variety of people from our community - men and women, young and old - from all walks of life. No medical training or prior experience is necessary to volunteer. All that’s required is a spirit of compassion, the ability to listen and respect for all ways of life. Providing care to someone who is dying can be difficult. That’s why we ensure you have the assistance you need to do your job well. Our volunteers receive comprehensive training and work closely with our Hospice team to discuss and address the needs of both our patients and their families. Provide support to patients by visiting, sitting or taking walks with them, as well as reading or writing letters to them. Run errands for patients and their families. Provide on-call support by responding to patients with immediate needs. Make phone calls from the Hospice office to assess each patient’s need for medication and supplies. Help ensure no patient dies alone by being present during the final stages of a patient’s life. Provide basic cosmetology services (cosmetology license required). Provide bereavement services to family members by making visits and phone calls or sending cards. Provide the Hospice office with clerical assistance. Download the volunteer application and forms here or call 812.933.5125.